Our research focuses on developing flexible energy systems, a major current strategic need within the energy world. 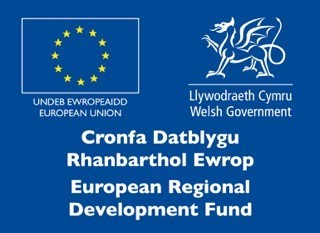 At the heart of the project is the development and strengthening of research and innovation of energy systems technologies across Wales, highlighting Wales as a leader in this area. FLEXIS is comprised of 8 Research Themes with integrated research, development and innovation activities spanning across 18 work packages under these themes.